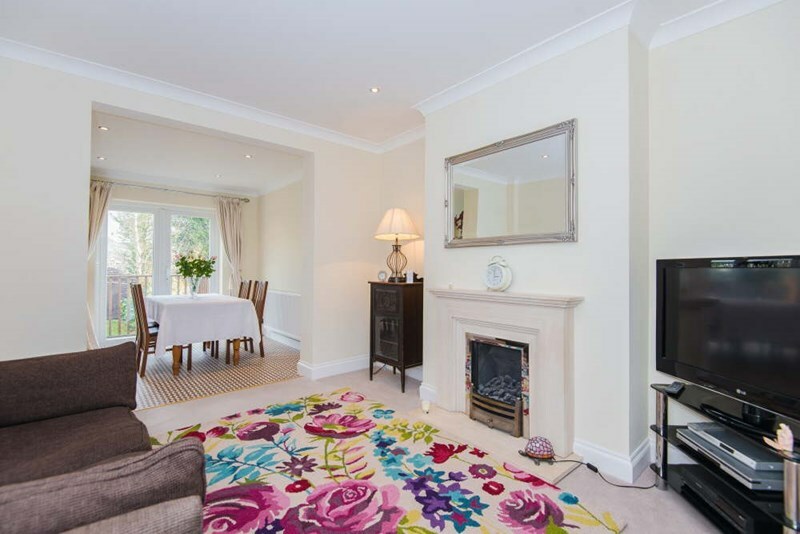 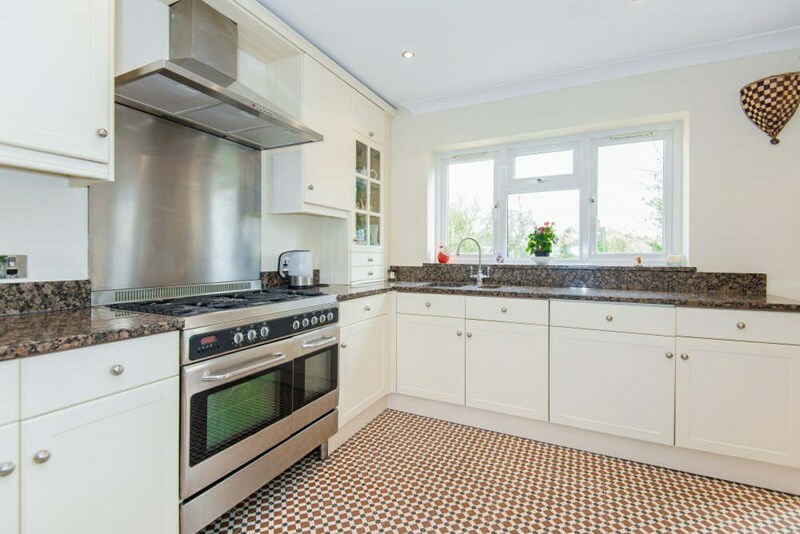 A stunning, extended, halls adjoining 4 bedroom 2 bathroom semi-detached family home. The current vendor has extended the property to offer a bright and contemporary finish throughout. 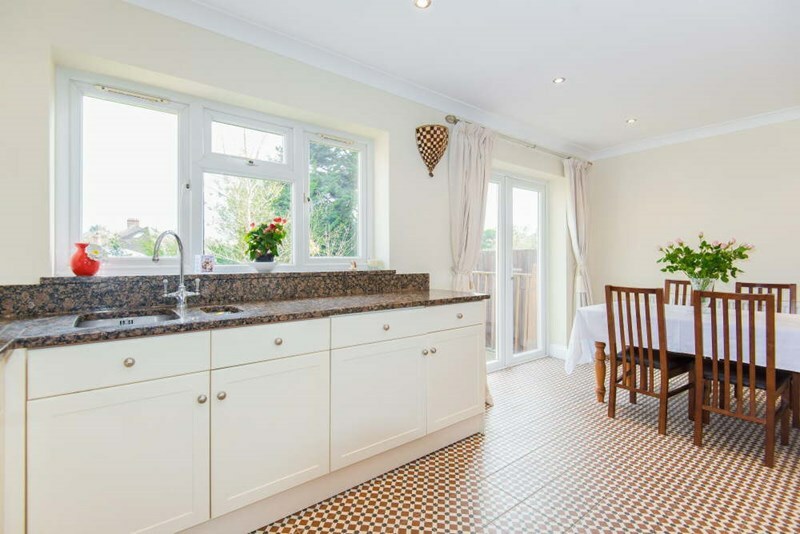 Benefiting from 2 reception rooms, fabulous kitchen diner with granite worktops, utility room, double glazing and gas central heating. 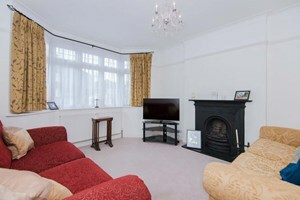 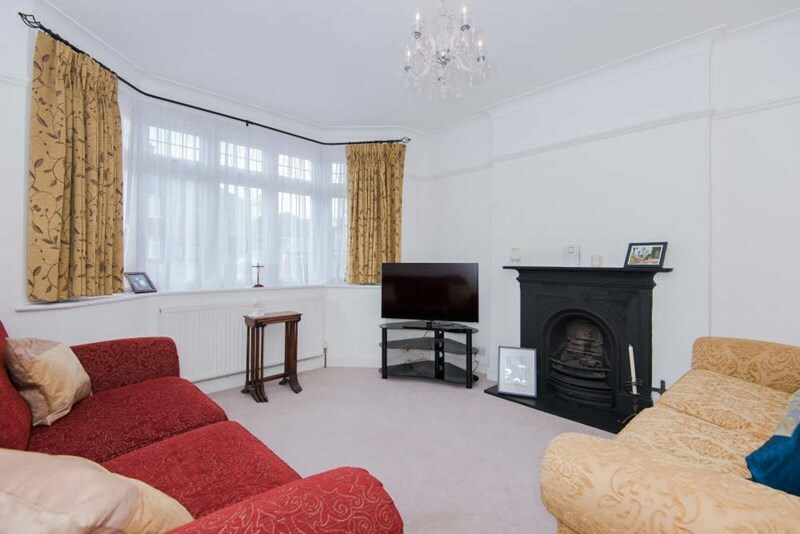 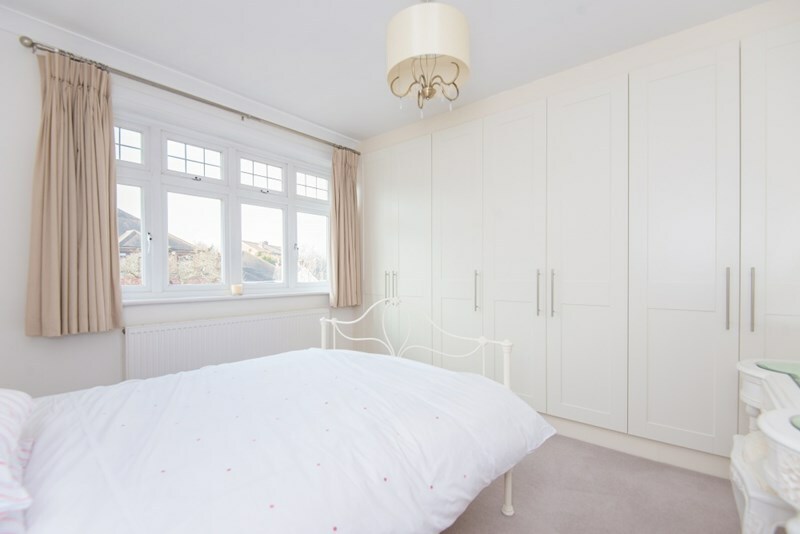 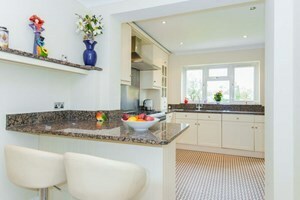 The property is nestled in a peaceful residential location within easy reach of North Harrow's Metropolitan Tube Line. 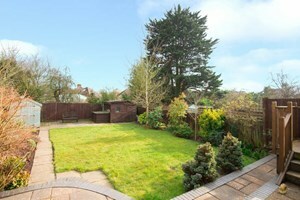 Outside there off street parking and secluded rear garden. 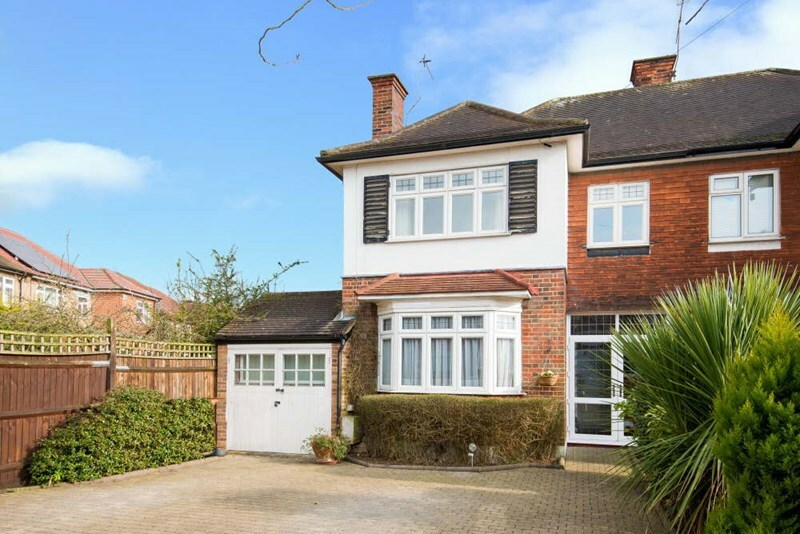 This superb family home offers a spacious and contemporary feel throughout. 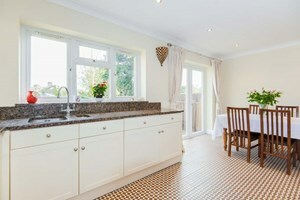 Comprises: enclosed porch, entrance hallway with decorative ceramic tiled floor through to the kitchen, reception room with cast lorn gas feature fireplace, family room with stone gas feature fireplace, kitchen diner with breakfast bar, gas range cooker, stainless steel extractor hood, integrated microwave and dishwasher, granite worktops and French doors to the garden. 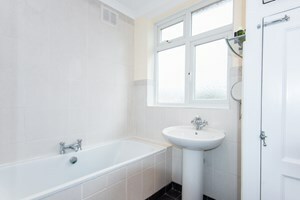 Utility room with plumbing for washing machine and space for dryer, 4th double bedroom and modern shower room. 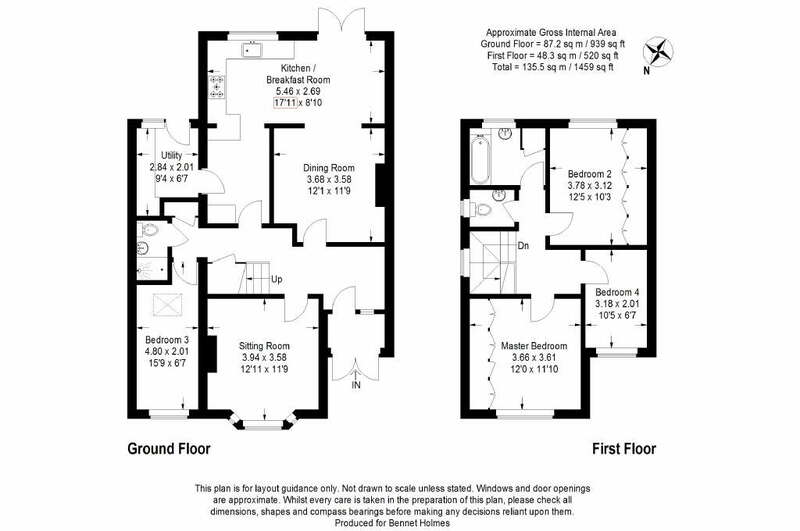 Landing with access to loft space, 2 double bedrooms with floor to ceiling fitted wardrobes & large single bedroom with fitted cupboard. Modern bathroom & separate wc. Frontage: Off street parking for 2 cars via own block paved drive with flower and shrub border.Rear: An attractive garden laid mainly to lawn with flag stone patio's, flower and mature shrub border, 2 garden sheds (1 with power and lighting), cold water tap and wall mounted security lighting.